When daily opportunities with lions and elephants are guaranteed, alongside an abundance of plains game, plus over 200 different bird species; your photography adventure begins here. Live the photographer’s dream! Become fully captivated by the iconic African scenery and its diverse array of wildlife, whilst capturing its beauty through your lens. Expand your portfolio with our unique photography project and contribute towards community and conservation efforts by raising awareness through your stunning pictures. Your opportunities for that jaw-dropping image are unlimited. 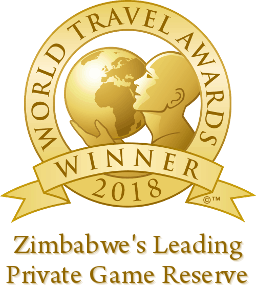 From taking that perfect shot of a giraffe against the sunset on horseback to capturing our wild release pride in their natural environment and sharing your favourite pictures, whilst engaging with the local communities. Everywhere you turn, there will be a picture perfect opportunity. The best part? You have access to all projects and you are also contributing towards our conservation efforts! Where else will you have the chance to venture into the wild to conduct vital research on our pride? Daily lion interactions include wondering alongside our cubs during the day as they develop their natural instincts. Take part in exciting behaviour enrichment sessions to stimulate the lion’s natural behaviours, down to the nitty-gritty of vital care and maintenance. This rare and unique opportunity is calling you! So, grab your camera and get ready for epic opportunities, that no words or photos will do justice.